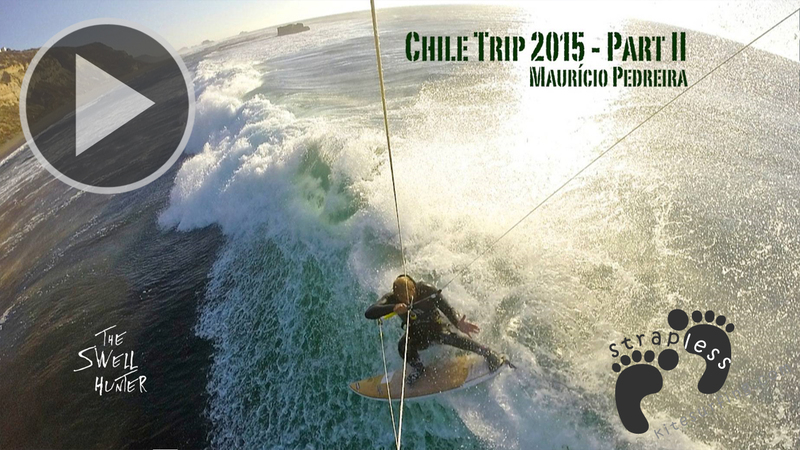 Mauricio Pedreira is just back from a Surf, Kite and SUP trip to Chile and it was an awesome one! 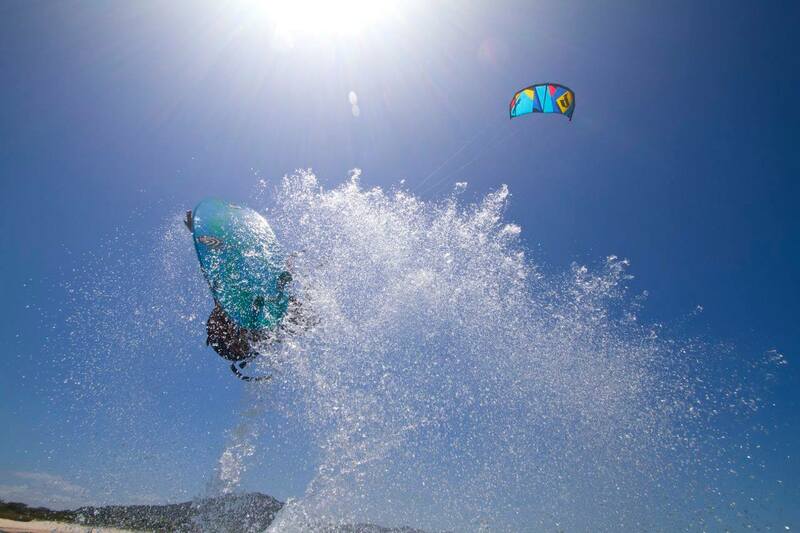 It is his 3rd time visiting this incredible country, and as usual it delivered great conditions inside and outside of the water . 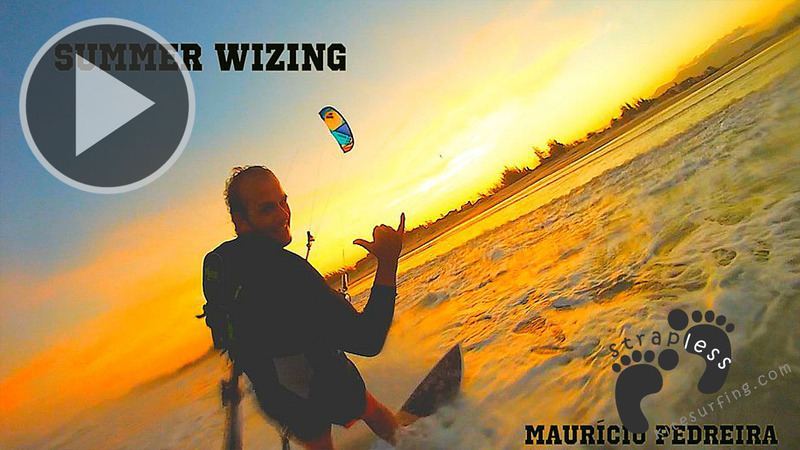 Have a look on the report on the “Hawaii of South America”, written and documented by Mauricio on Bladekiteboarding’s blog.